How are you? Hope all’s well! Love the site (particularly enjoyed the article on Bang…). 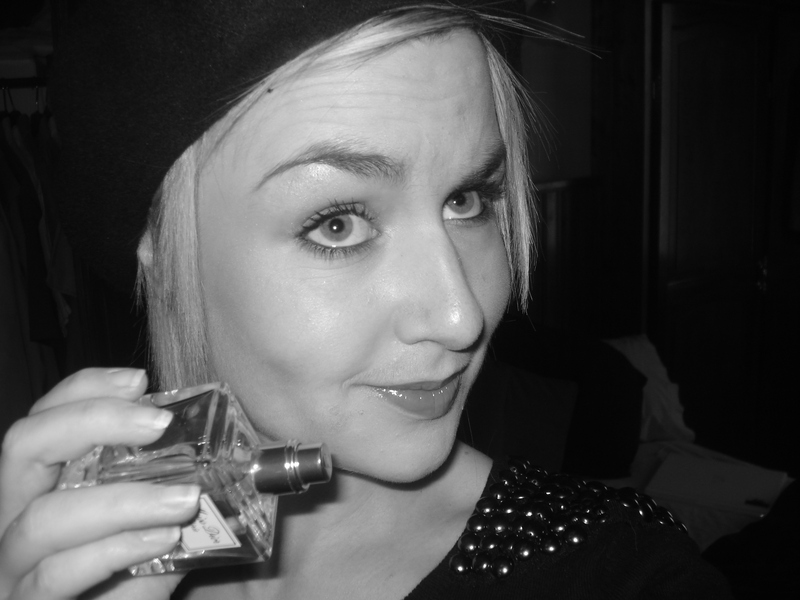 I remembered you saying in the Summer that you had your own perfume blog and decided to track it down! It’s very much a work in progress as I am basically a blog virgin, so if you have any advice for me then that’d be much appreciated! ps. Have you tried Sin Garden perfume from Vivienne Westwood’s Boudoir collection? Got it for my birthday, tis DIVINE. Plus the bottle is wicked. So to speak.